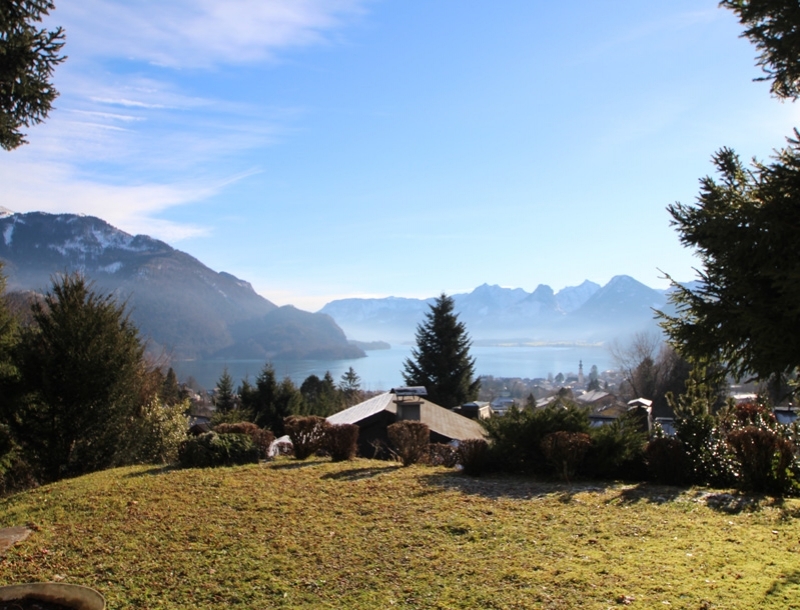 The property is located in a magnificent location in St. Gilgen on Lake Wolfgang – one of the Salzkammergut’s most beautiful lakes. Excellent infrastructure can be found in the village centre and there are charming cafés and restaurants along the romantic lakeside promenade. 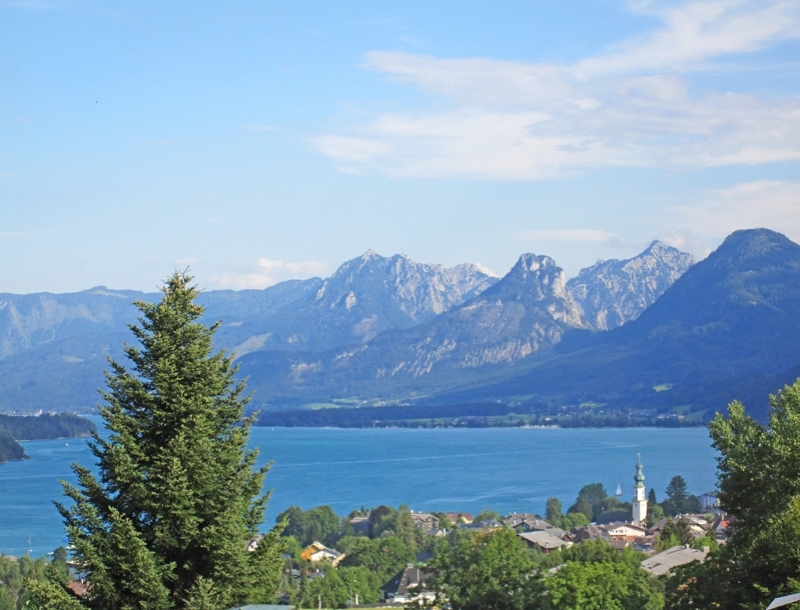 St Gilgen is home to a renowned international school and Salzburg is only a 25-minute drive away. You will never tire of the magnificent view spanning the Schafberg to the left, the lake and Zwölferhorn to the right. The immaculate house comprises 6 rooms, 3 bathrooms and a sunny terrace. Intricate details and high-end bespoke woodwork bear witness to the property’s history. 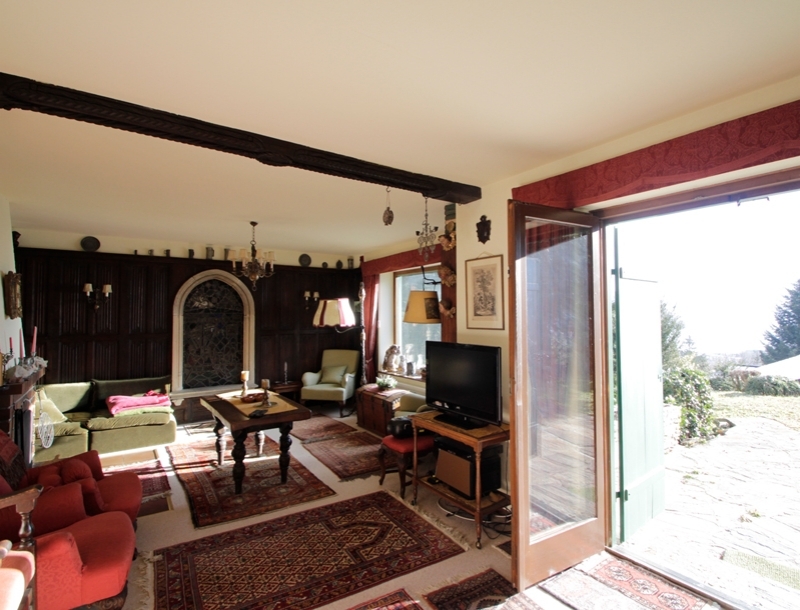 The house is immediately available and can be modernised according to your wishes.